‘Still’ boasts a sensual grooviness that marks Bobby Love’s foray into what seems to be a style that’s influenced heavily by R&B, away from his signature brand of house. 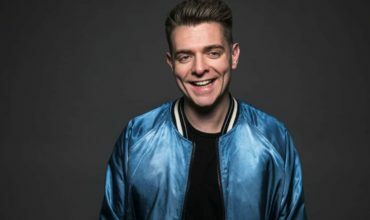 Love knew the track he created definitely had to be something special, as soon as the opportunity to collaborate with Ben Stevenson came about. 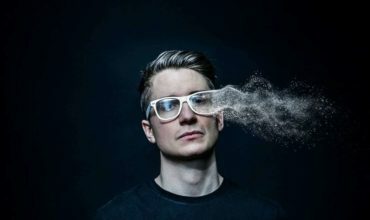 In an age where genres are increasingly fading into each other, becoming practically irrelevant, Bobby Love is among those who are on the frontline as experimental electronic music keeps on charging forward. Bobby Love is the newest talent emerging from Toronto’s dynamic club scene; he cut his teeth performing at the city’s top venues including The Hoxton, Maison Mercer, and Tattoo. 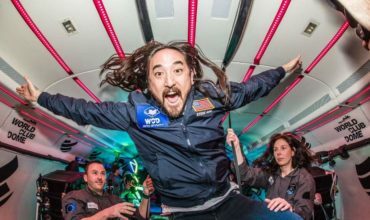 He began to build a reputation for his unique production style and enthralling live sets after opening for renowned DJs Klingande, Wankelmut, Bakermat, Danny Howard, and Hannah Wants. 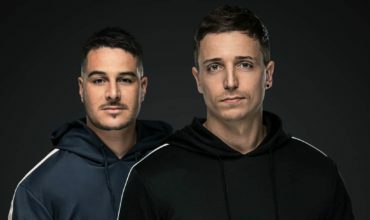 Bobby caught the attention of the global electronic music scene when Armin van Buuren’s imprint Armada Deep released his last single “The Way You Look,” and ever since he has been on a steady rise. Look out for more new music from this Canadian rising star this summer, including upcoming remixes for Felix Cartal and Giorgio Moroder. Hey Buddy!, I found this information for you: "Bobby Love feat. Ben Stevenson – Still". Here is the website link: https://themusicessentials.com/music/bobby-love-feat-ben-stevenson-still/. Thank you.